With an average monthly sale of units (between July-December 2018), the Maruti Baleno has been the most popular B2-segment hatchback in the country. The hot-seller offers a good mix of performance, fuel efficiency, and comfort. 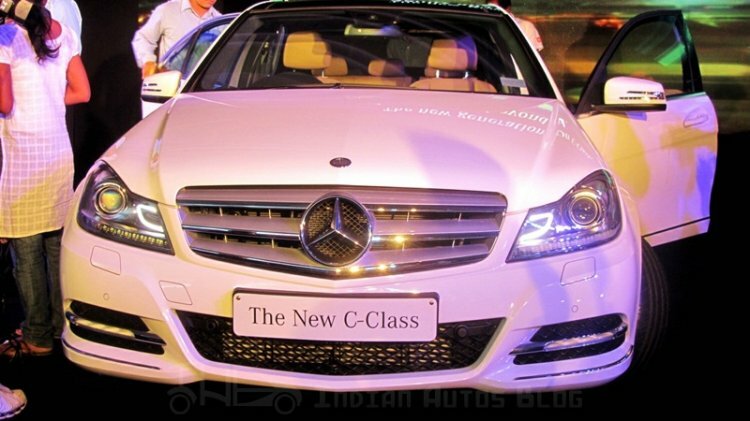 Yes, the last-gen Mercedes Benz C-Class can be yours for as little as INR 6.5 lakh. A quick look at the used car classifieds reveals various examples on sale in a price bracket of INR 6.5 lakh to 11 lakh, which is pretty much what you'll pay for a Maruti Baleno. Prices of the C220 CDI version, which is propelled by an oil-burner, are naturally a bit higher than that of the C200 CGI petrol version, and either of the two can be brought home for less than what you would pay for a CVT-equipped Baleno Alpha. The earlier generation of the 3'er (E90) is heralded as one of the most driver-focused modern-day Bimmers. Luckily, you can find a well-maintained used example of this sedan at almost bargain-basement prices. A quick look at the online classifieds reveals the 320i (base petrol variant) going for as low as INR 6 lakh. You can even find many 320d versions, which are powered by a 2.0-litre diesel motor, going for less than INR 8 lakh. 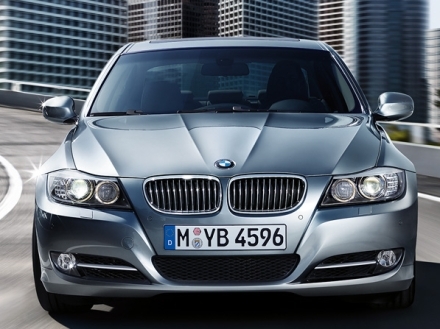 The fifth generation of the 3-Series is known to offer a good mix of performance and luxury, along with reliable mechanical components that are said to last a lifetime. One can safely pick up one of these instead of a new Baleno in case he desires to have an upmarket sedan that is quite involving to drive. The previous generation Audi A4 (B8) is another executive luxury sedan that you can buy for the price of a new Maruti Baleno. The 2.0 TFSI petrol variant of 2007 vintage can be had for as little as INR 5 lakh, which makes it quite a lucrative option for prospective small car buyers who are willing to invest in a more upmarket but a used model. Even the TDI diesel version, which is powered by a 2.0-litre four-banger, can be bought for as less as INR 6.5 lakh. A 2010 diesel model can be purchased for roughly INR 10.5 lakh, which is the pretty much the same as what you would pay for a Baleno RS. 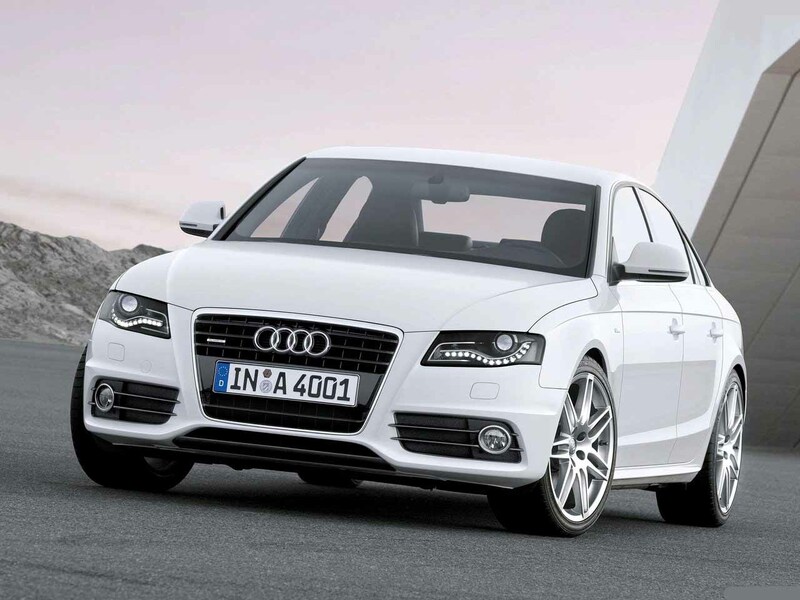 The A4 is a highly revered executive luxury sedan that is known to offer a good mix of driving pleasure and passenger comfort. Most of the used examples have clocked less than 50,000 km, which isn't much if you consider the excellent build quality of these models. The BMW X1 is the most affordable model in the Bavarian carmaker's SAV lineup. 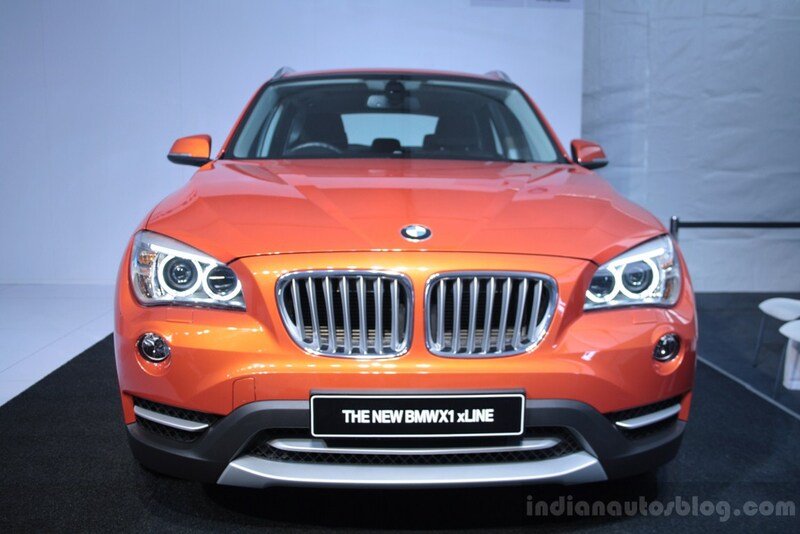 In its second generation now, the BMW X1 currently retails in a price bracket of INR 34.5-44.5 lakh. A used example of the previous generation, however, can be picked up for as little as INR 9 lakh. While often criticised for looking like a hatchback on stilts, the last-gen X1 offers much higher street presence than any B2-segmenter on sale in the country. Moreover, its powerful 2.0-litre oil-burner is a punchy performer that provides a good amalgam of outright performance and sufficiently low running costs. In true BMW fashion, it even offers excellent driving dynamics that are comparable to that of most premium sedans on sale today. 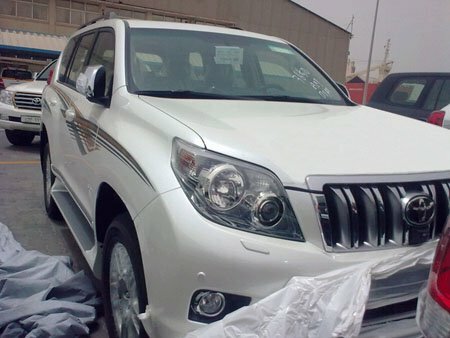 Widely known as a more affordable alternative to the mighty Land Cruiser LC200, the Prado is a luxurious and a capable SUV whose off-road capabilities can give models like the Audi Q7 a run for their money. The Prado is well-known for the proverbial 'bulletproof' reliability owing to its great build quality and long-lasting mechanicals. You can drive home a used example for the price of a brand new top-spec Baleno as many examples of the SUV's earlier versions can be bought for less than INR 11 lakh. Its well-appointed cabin offers a much more comfortable experience than a B2-segment hatchback while its performance stands at par with most SUVs from luxury car marques. The last car on our list can't match the brand image of the aforementioned German models but does manage to offer a user experience befitting of the upmarket saloons. What's even better is that you can get a sparingly used example for the price of a low-spec Baleno, which makes buying one of these an excellent option for most small car buyers. While the earlier generation of the Camry doesn't come with a hybrid powerplant, it offers a spacious cabin and is known to be ultra-reliable. Moreover, maintaining it is relatively easier owing to cheaper spare parts and TKM's extensive service network. 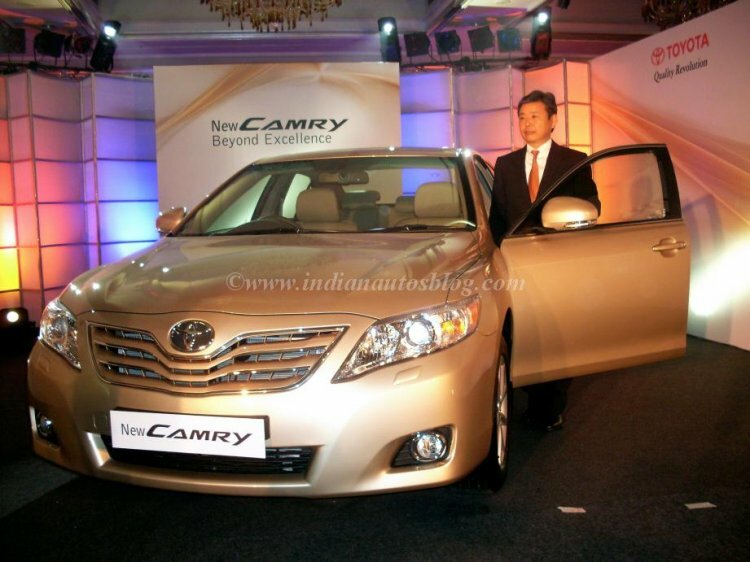 While used examples of the old Camry can be found going for as low as INR 3 lakh, we recommend purchasing better maintained and lesser used examples that command up to INR 6 lakh. While it's true that none of the above used luxury cars will be as easy or inexpensive to maintain as a Maruti Baleno, those with a low monthly usage can safely buy a well-maintained used luxury car for a fancier motoring experience.